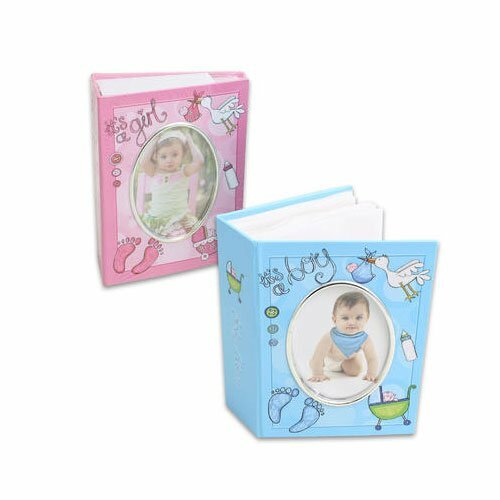 Assorted Pack of 36 Baby Photo Albums comes in 2 colors. Pink for Baby Girl, and Blue for Baby Boy. Fits 100 4x6 photos. C.R. Gibson Wonderful You Perfect-Bound Memory Book for Newborns and Babies, 9.5" x 10"